No story is the same, but you are never alone. Learn more about health and wellness at Ryerson University, and be a part of the conversation using #TakeCareRU. Inside Anxiety is a short film written, directed, and produced by RU Student Life. The video features five scenarios that depict everyday experiences of anxiety and stress common to many, if not all, post secondary students. 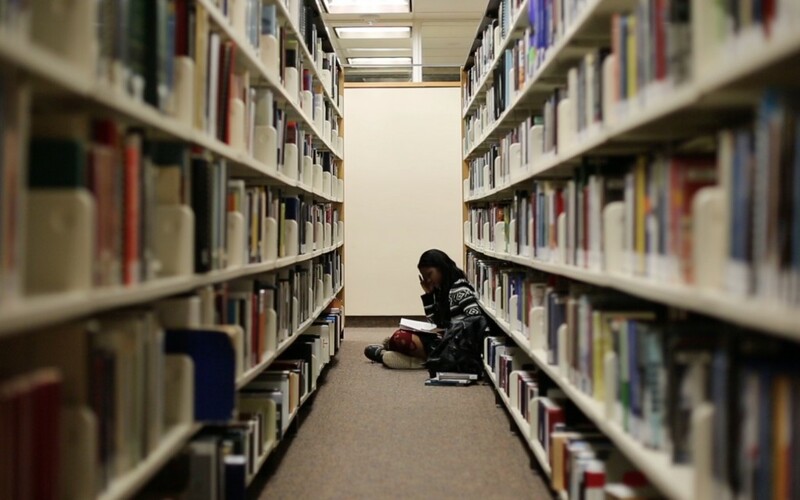 Whether it’s being too depressed to go to class, failing to answer a professor’s discussion question due to social anxiety or struggling to balance friendships and school in ‘fear of missing out,’ mental illness affects far too many young Canadians. Several of the students involved in the production of Inside Anxiety self-identify as suffering from mild to severe anxiety. The story took on many iterations through the creative process, and we tried to show there is no “one-size-fits-all” solution or quick fix when it comes to mental illness. While it may seem cliché to some, for many people, realizing ‘I’m not the only one who feels this way’ makes for a very impactful moment. As expressed by our viewers, recognizing their own unhealthy behaviour and thought patterns in the video’s characters was an incredibly powerful, comforting and hopeful experience.